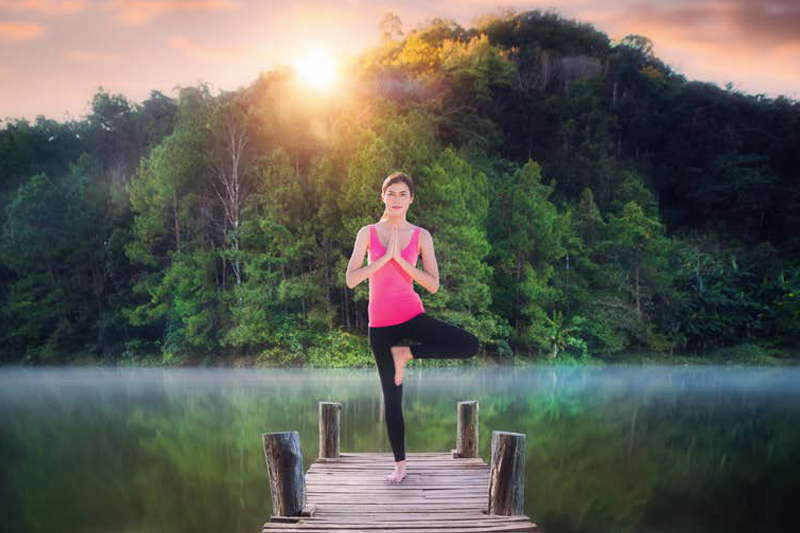 The yoga festival takes place from 14 to 16 February in Mae Hong Son’s Pai district as Valentine’s Day, along with the winter chill, is in full swing. It’s the perfect time to start life anew by adopting a healthy lifestyle that’s great for both the body and mind. For tickets, visit www.eventinsight.com.